He does a great job at a fair price. Great guy! Was fast and efficient! I would definitely use him again! I was in a bind and needed someone at the last minute. Damon fit me in and did an excellent job! Prompt, Courteous Service. Highly recommend! Had a great experience with the owner Damon. Called one day and he was out the next and did a excellent job. Did a great job and got all of the stains out. Highly recommend Damon. 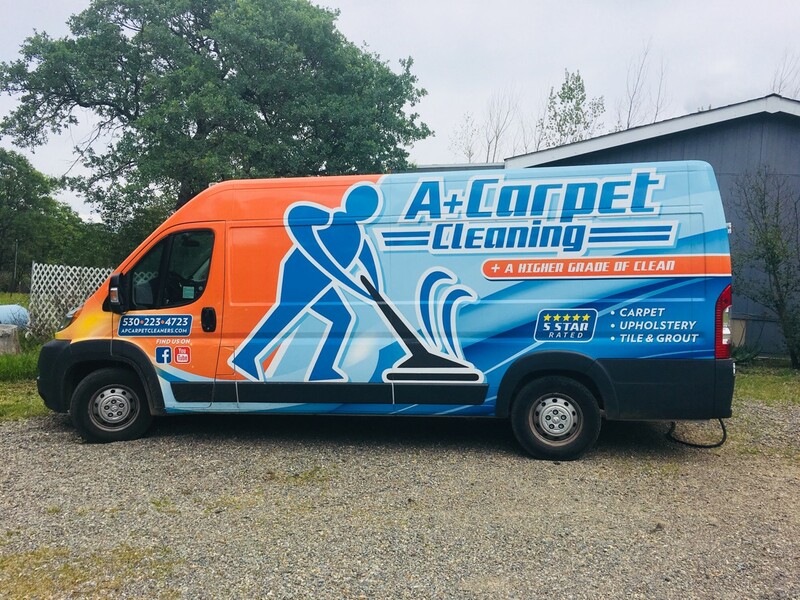 The magic this van has worked on carpets is amazing. A+ carpet did an incredible job, very professional, and reasonably priced. We will certainly use them again! I have a very light carpet and the only cleaning company that gets it really clean is A+. The owner is very knowledgeable, and is actually passionate about cleaning carpets. Great job, good prices; I won't trust my carpet to anyone else!